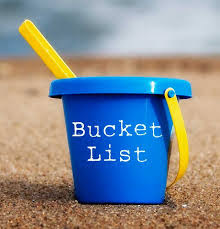 What is included in your list? I wish to add a running Race too. I did a 10k race today and I am very proud of me.